How to Master Kyusho and Take your learning to a NEW Level with Our FREE Kyusho Jitsu Mastery e Course! Enroll & Start Mastering Kyusho Now! Use these "Hacks" to help you beat the Kyusho Learning Curve!! The science of pressure point self defense is a complex subject and can be a challenging learn. 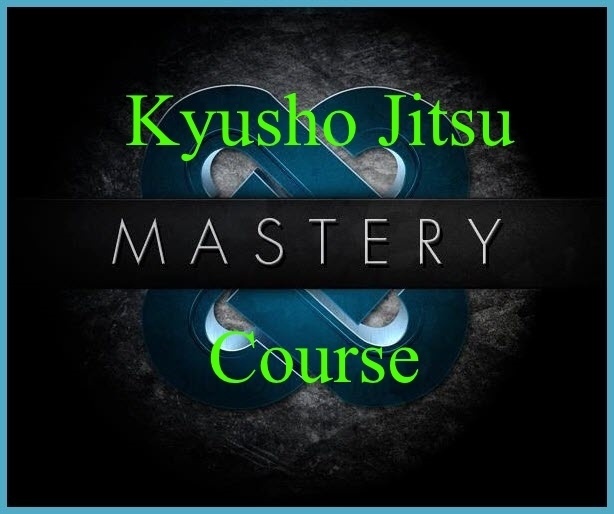 In this FREE 3 Part Kyusho Jitsu Mastery e Course I am going to teach the things to do to get a result faster then you ever imagined! Discover how to make intention really work for you! Whether trying to make a technique work more effectively or a knockout. Using the water element to enhance all aspects of the study of the science of pressure point self defense..
What is complex motion and they is it so important? And much much more! Enter your Name & Email Below to Enroll!